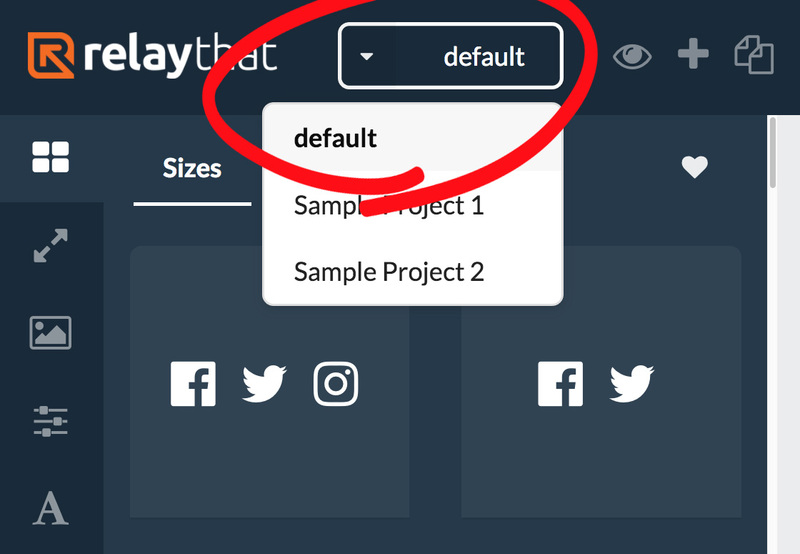 The "default" project is a permanent project that cannot be renamed or deleted. This is where temporary assets are loaded when you recall them from the saved layout area. Think of it as a "sandbox" where you can play around with various asset combinations.